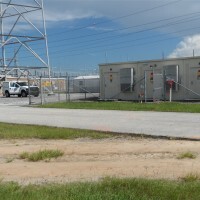 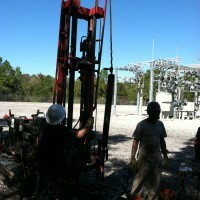 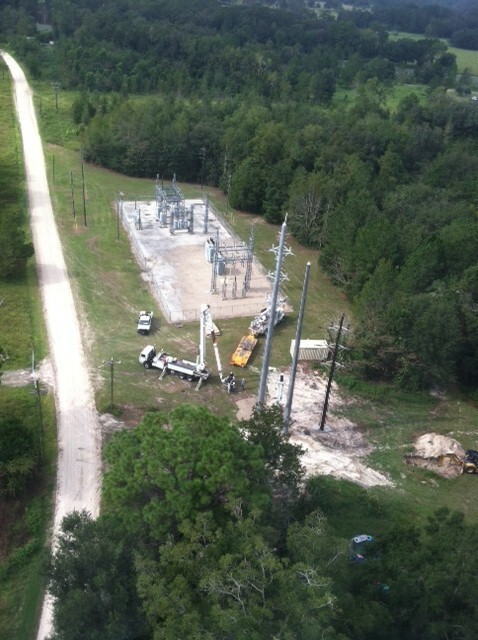 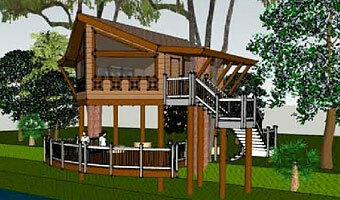 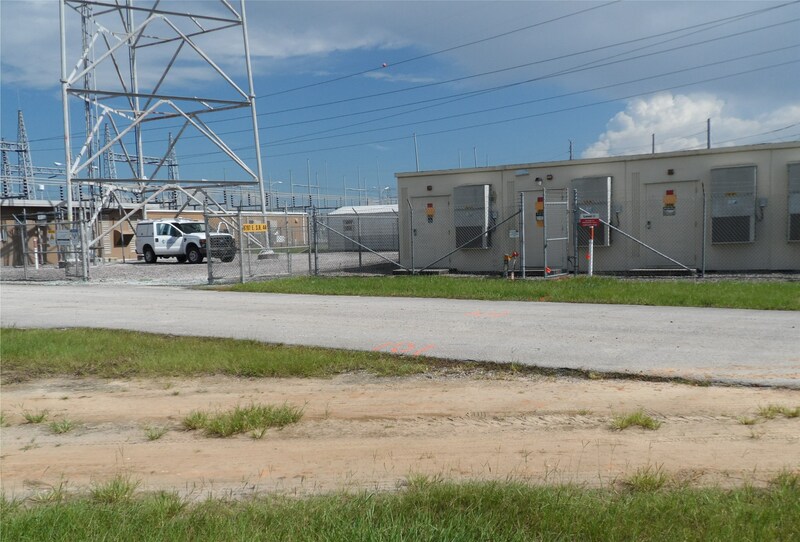 BJR has completed work on new and existing substations throughout Florida. 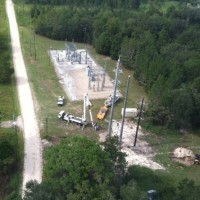 Substations pictured are Perry, Central Florida and Homosassa Springs. 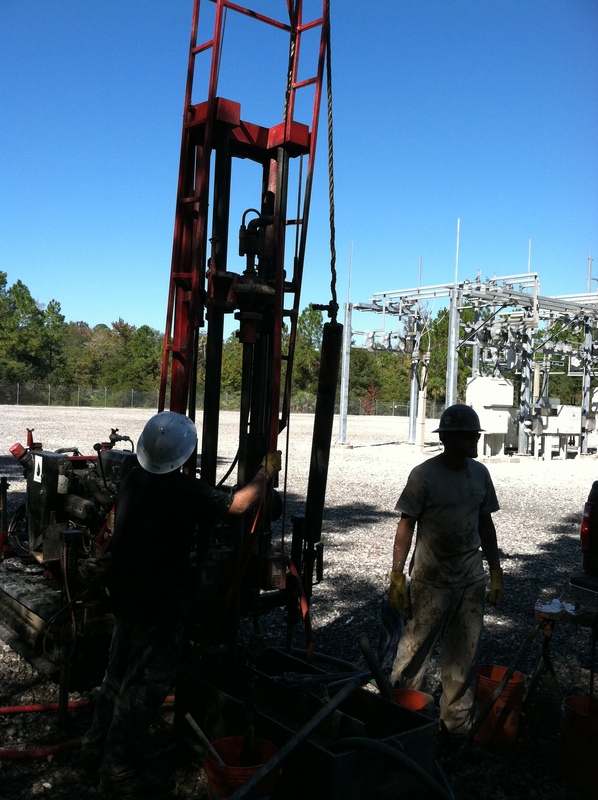 BJ Rock, LLC (BJR) is a geotechnical engineering & consulting firm providing engineering services throughout the great State of Florida. 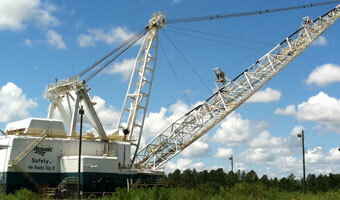 We are committed to providing you with the best geotechnical engineering and consulting services possible.